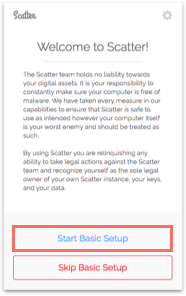 How can I import key to Scatter? 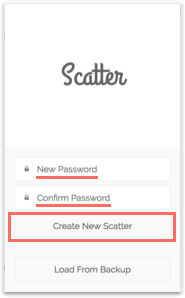 2 Set your password for Scatter. 3 Press Start Basic Setup and proceed. 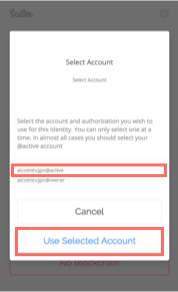 4 Enter Active Private Key to Private Key and select Import EOS Key Pair.